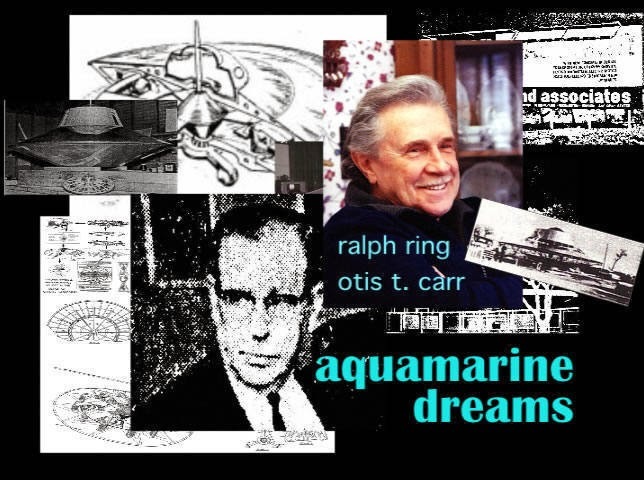 Ralph Ring is a brilliant innovative technician who as a young man in the late 1950s and early 1960s worked closely with Otis T. Carr. With the aid of his small team, Carr, who was himself a protegé of the great inventor Nikola Tesla, built a number of flying disks, which worked prior to their experimentation being forcibly terminated by government agents. In a dramatic experiment, Ring co-piloted a 45 foot disk shaped craft a distance of ten miles, arriving at their destination instantaneously. Ring, now aged 75, tells his story to Project Camelot. This is the first time his story has been reported. “You must always work with Mother Nature. Force is never necessary. The laws of the physical universe are really very simple.” — Ralph Ring, interviewed by Kerry Cassidy, August 2006.